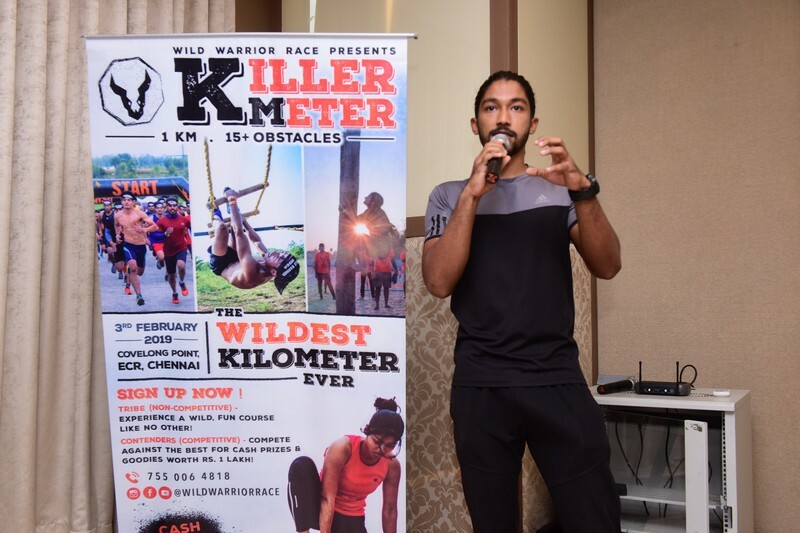 Wild Warrior announced the Killermeter Obstacle Couse Race and showcased the fitness enthusiasts a taste of the sport before the event that will be held on 3rd February 2019. 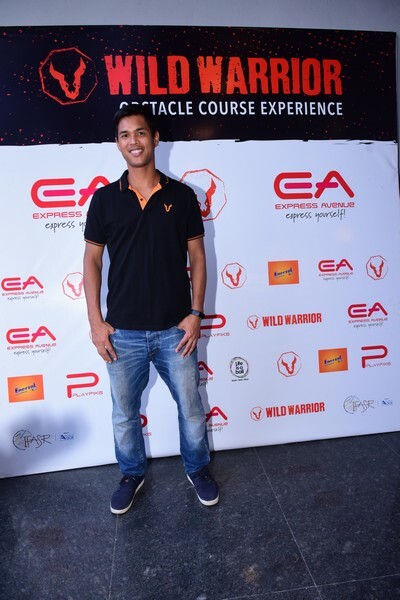 Tennis Star Somdev Devvarman, co-founder of Wild Warrior introduced Killermeter, a first-of its kind obstacle race that will feature a 1 km course on the Kovalam beach with 15 state-of-the-art obstacles. 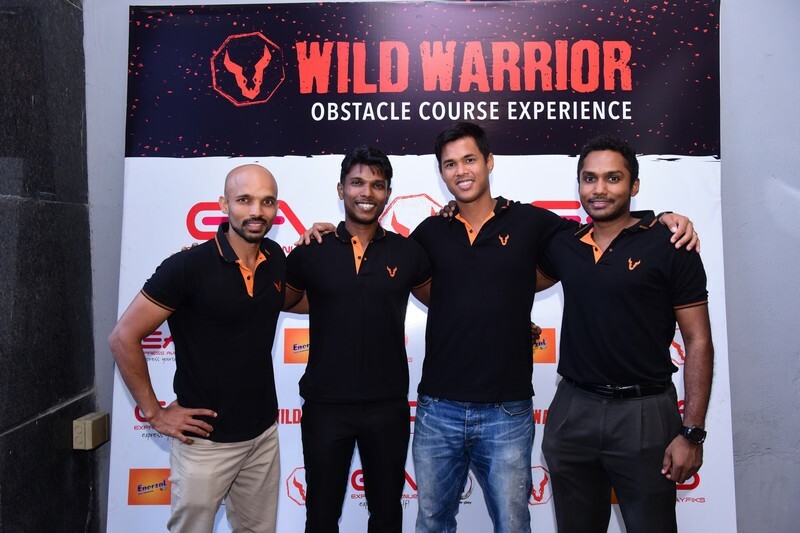 Wild Warrior is an adventure sports brand that organizes obstacle course races, triathlons and trail runs. 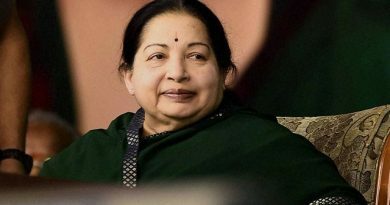 Since January 2018, Wild Warrior events have been organized in Bengaluru, Chennai, Coimbatore, New Delhi and Nepal. 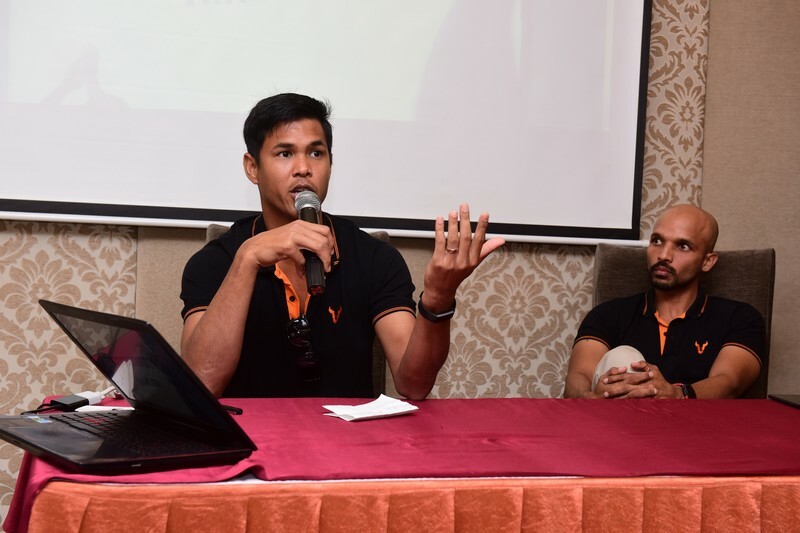 Wild Warrior was co-founded by former tennis star Somdev Devvarman, who as one of the fittest players on the tennis tour, has committed himself to promoting fitness to a wider audience and building a strong, well-rounded fitness community since his retirement from professional tennis in 2017. 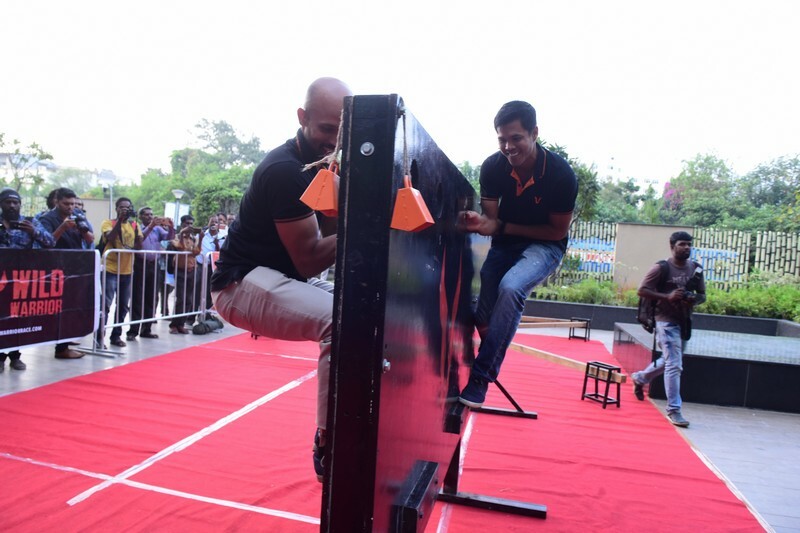 It also counts Elite Obstacle Racer Vikram Menon, Event execution expert Arun Karthik and Mountaineer Varun Gunaseelan, all of whom have been very active in the fitness space, among its co-founders. 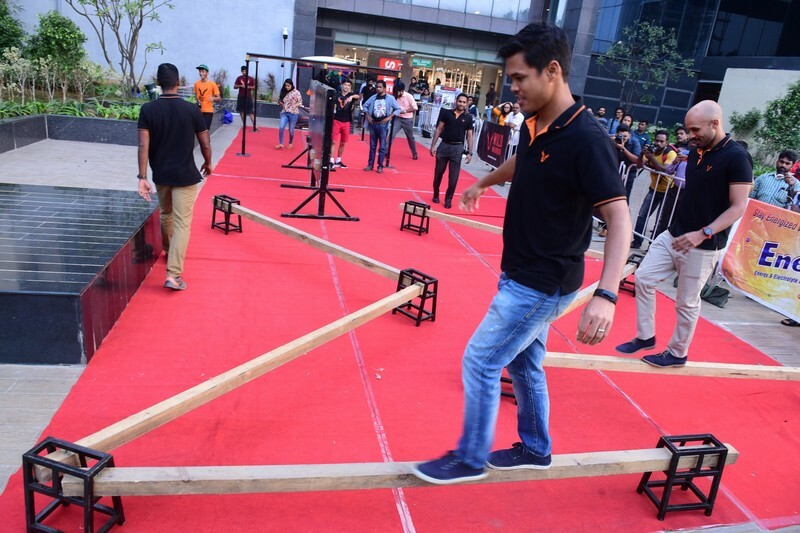 Obstacle Course Racing is considered the world’s fastest growing mass participation sport according to Running USA with over 4 million participants in the US alone in 2014. Unlike traditional marathon events, obstacle racing involves a fixed distance of trail running such as 1km, 3km, 5km or 10 km and involves several obstacles that require participants to climb, crawl, carry, push or pull to get through obstacles. 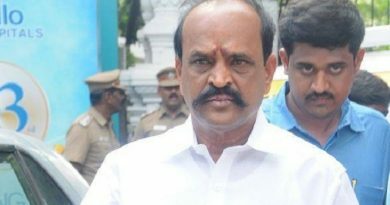 In addition to testing the endurance of the athletes, it also tests the strength, power, agility and flexibility of the athletes and offers a more well-rounded test of fitness. 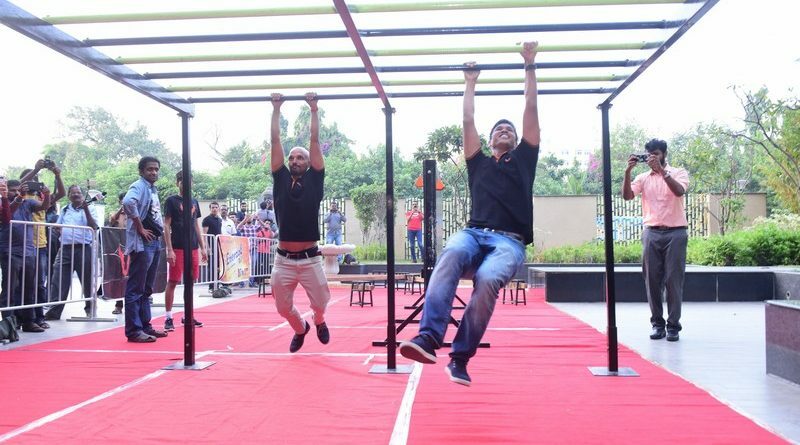 Wild Warrior is affiliated to the World Obstacle Course Racing Federation (World OCR) and the Indian Federation of Adventure Sports and Racing (IFASR). 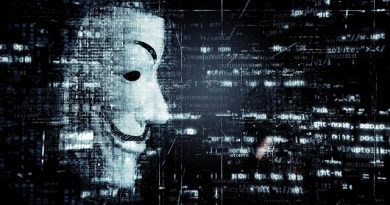 The top 3 men and women at the end of Wild Warrior’s first season will qualify for the Asian OCR Championships to be held in Manila over the Summer. 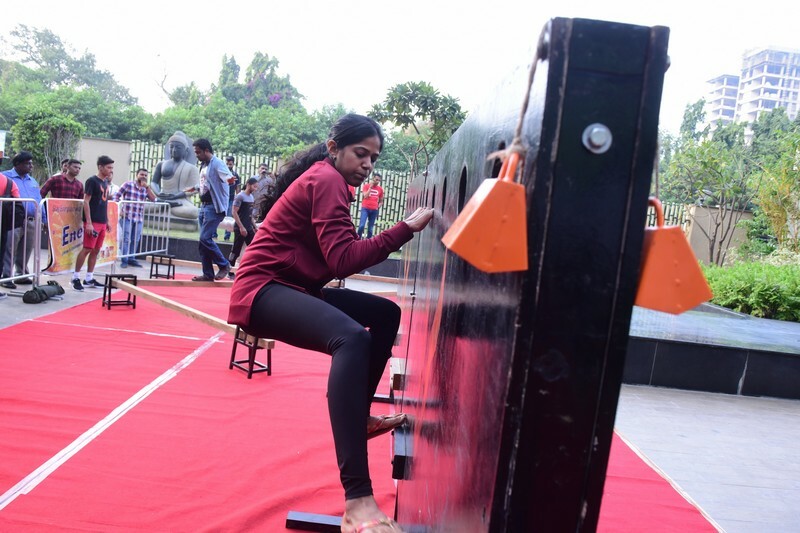 Sanjay Negi from Agra and Sanjana George from Bengaluru are currently in pole positions as they won both the Bengaluru and Coimbatore events. To participate, you can register online at www.wildwarriorrace.com or call +91-7550064818 for more information and offline registrations.